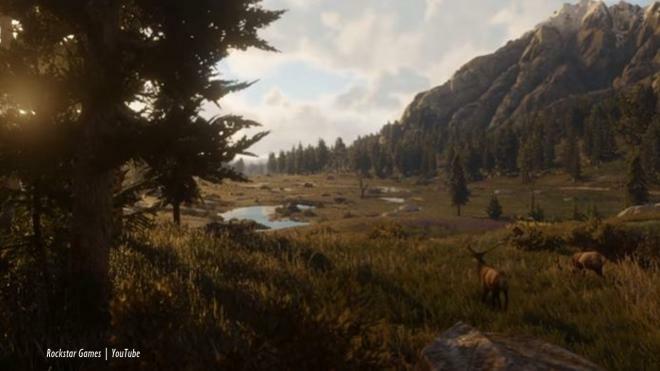 Red Dead Redemption 2 looks to be a world of beauty and realism as the graphics take gamers back in time. 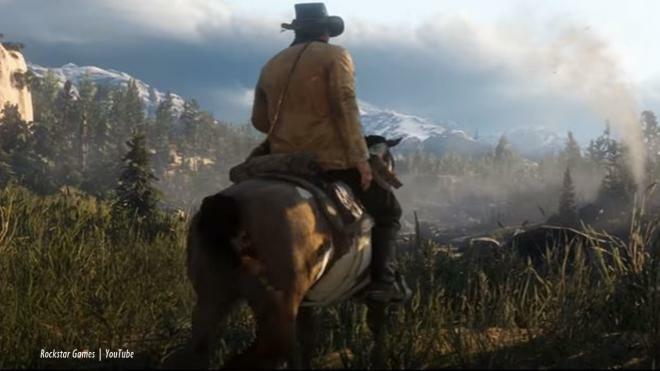 The western style game is a prequel to "Red Dead" and it's set in 1899. 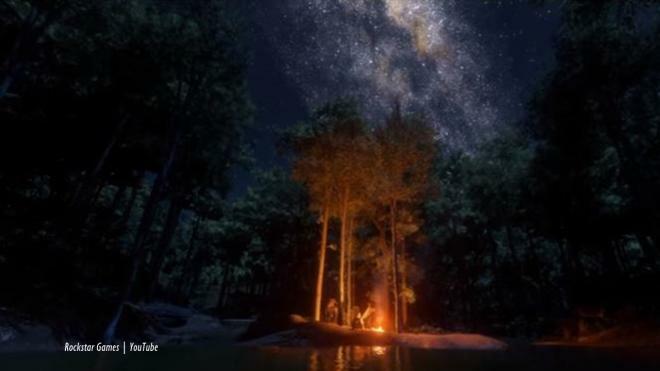 The action-adventure game takes place in the old wild west where players have to survive. Members of the Van der Linde gang spend much of their time outside the towns that sprung up.